The Tigers Track team traveled to Western Reserve High School to participate in their annual Relay meet. The night featured races that were all relays including the field events. Running events had 4 participants. The running events consisted of the traditional relays of 4 x 100, 4 x 200, 4 x 400 & 4 x 800, as well as a 4 x 110 Shuttle Hurdle, Sprint Medley, Distance Medley, 4 x 1600, and 4 x 100 Ironman. In the 4 x 110 Shuttle Hurdles the team of Braden Phillips, Garrett Stallsmith, Dante Argiro, and Zach Ebert finished in 7th place with a time of 1:12.00. In the 4 x 100 Luke Snyder, Dante Argiro, Austin Tindell, and Garrett Walker finished in 1st place with a time of 45.56. The Distance Medley which was made up of an 800, 400, 1200, and 1600 saw Koby Fellows, Lindan Gardner, Jake Wood and Dillen Bieznieks finish in 3rd place with a time of 12:25.47. In a photo finish of the 4 x 200 runners Luke Snyder, Dante Argiro, Austin Tindell, and Garrett Walker finished 1st with a time of 1:34.99. The 4 x 800 team of Mitchell Miglets, Garrett Stallsmith, Koby Fellows, and Dillen Bieznieks finished 3rd with a time of 9:34.10. The Sprint Medley was up next which consisted of a 100, 100, 200 and 400. Team members Luke Snyder, Austin Tindell, Garrett Walker, and Zach Ebert finished 2nd with a time of 1:41.02. The next race was the 4 x 400. Dante Argiro, Lindan Gardner, Mitchell Miglets, and Garrett Walker finished in 3rd with a time of 3:40.52. The last and most exciting race of the evening was the 4 x 100 Ironman Relay. Max Seymour, Lindan Gardner, Ryan Thompson and Benny Chaszeyka finished 3rd with a time of 52.37. The field events saw Shot, Disc, & Long Jump have 3 participating members, while High Jump was made of 2 team members. Mitchell Miglets and Levi Baker finished 2nd in High Jump. Long Jumpers Levi Baker, Lindan Gardner, and Max Seymour placed 7th. Ryan Thompson, Benny Chaszeyka, and Max Seymour finished 3rd in Discus. Shot Putters Ryan Thompson, Benny Chaszeyka, and Sean Thompson finished 3rd. 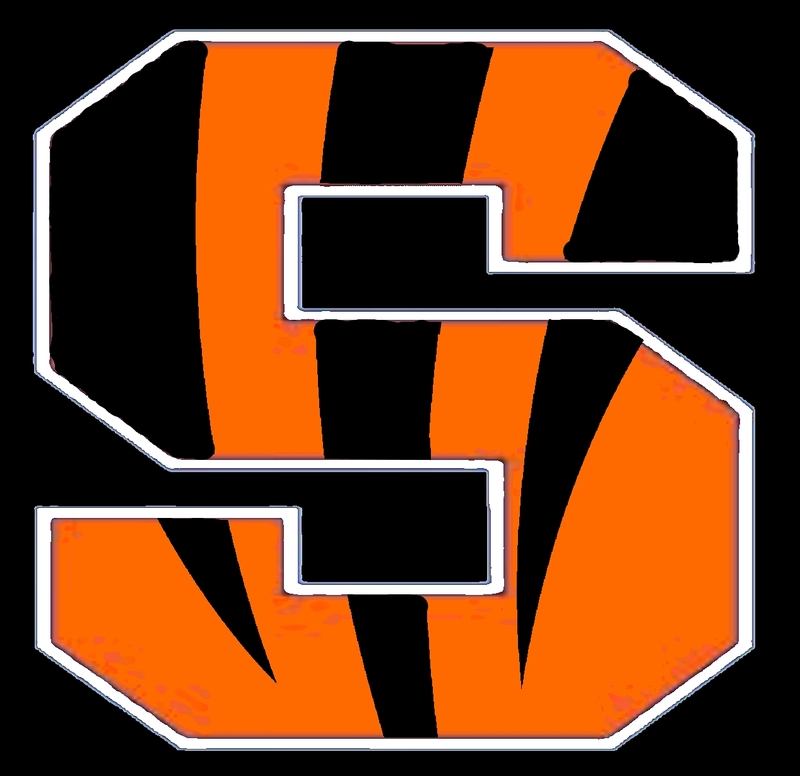 Overall as a team, the Tigers finished in 2nd place behind MVAC opponent McDonald and just ahead of rival South Range.